PAINTBALL is one of the most exciting extreme sports in the world. Today it is played in more than forty countries by millions of men and women of all ages and social status: employees, pupils, students, professionals. It is a sport in which men and women compete on equal terms. Physique, strength and age do not play such a big role in the game as intelligence, determination and cooperation do. Players learn the importance of teamwork while having fun playing an original game full of adrenaline. It is a team sport and like all team sports, it requires two or more teams (four or more people per team) trying to achieve a goal or reach a result. 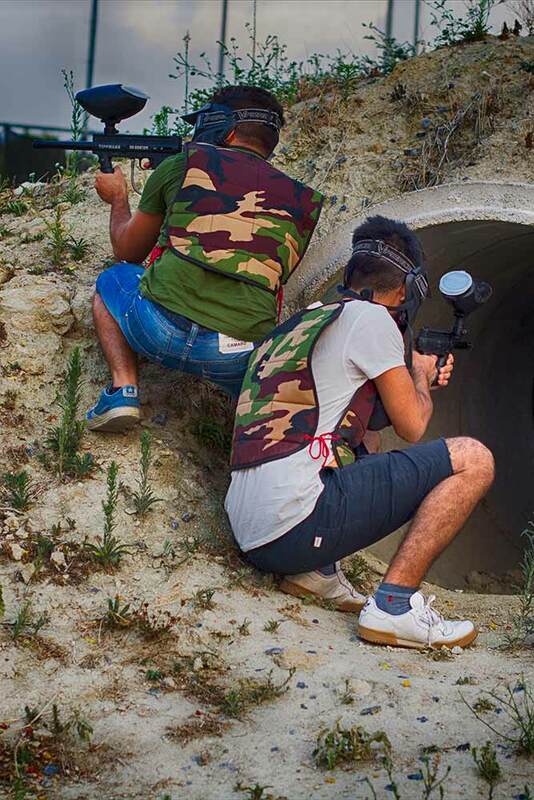 At the same time, they try to eliminate the biggest possible number of opponents, by marking them with the paintball gun, which launches paintballs containing coloured fill. As a game type, it’s a mix of the games hide-and-seek, cops and robbers, and chess. It has rules, a scoring system, referees, national and international championships. Although there are many different variants of the game, the basic idea is the existence of two equally powered teams, each trying to win the opposing team. Each appointment that lasts up to 3 hours during which many games are played where players have the chance to win the opposing team at a specific time. 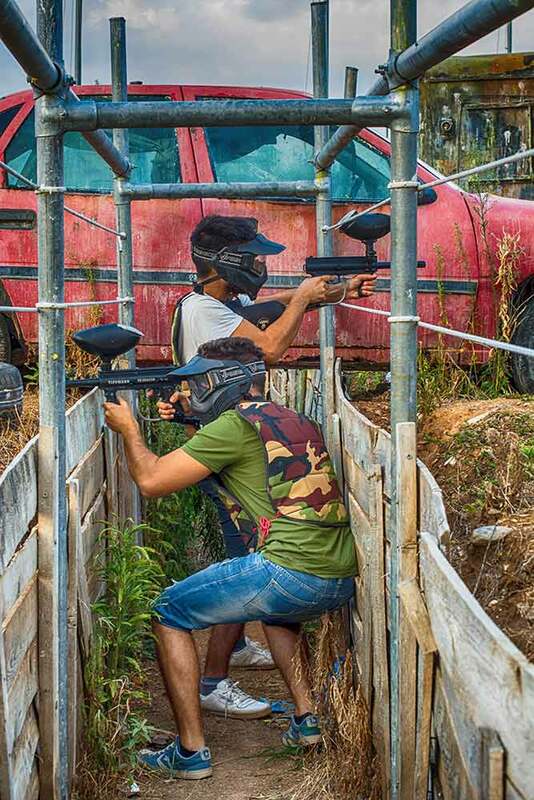 A game lasts 5-10 minutes and between games, players can rest, check their equipment and refresh their ammunition (paintballs and compressed air). Paintball is a team sport that has nothing to do with war! Think of it as a more adventurous version of “cops and robbers” that we were playing as children.